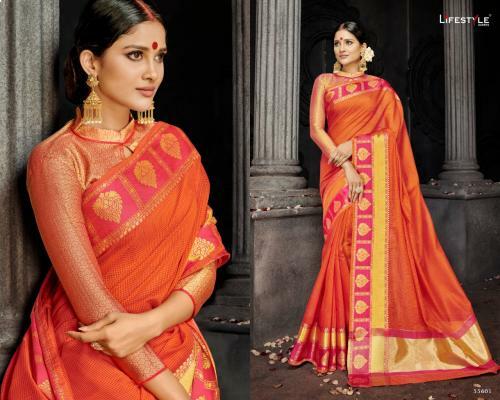 Lajvanti Catalog : Beautifull 8 Weaving Range Designer Sarees By Lifestyle.Latest Wholesale Party Wear Saree Lifestyle Lajvanti Full And Single Suit Catalog By Lifestyle At Wholesale Price Surat. 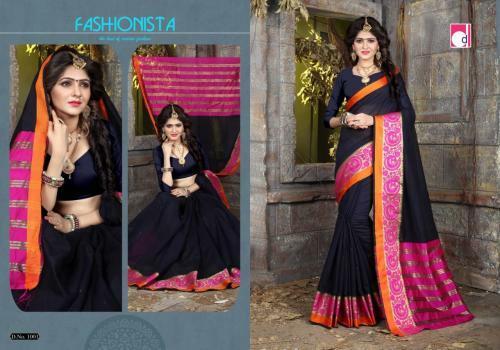 Nazakat Catalog : Beautifull 13 Weaving Range Designer Sarees By Vishal Fashion.Latest Wholesale Party Wear Saree Vishal Fashion Nazakat Full And Single Suit Catalog By Vishal Fashion At Wholesale Price Surat. Gloria Catalog : Beautifull 12 Weaving Range Designer Sarees By Hitansh Fashion.Latest Wholesale Party Wear Saree Hitansh Fashion Gloria Full And Single Suit Catalog By Hitansh Fashion At Wholesale Price Surat. Ketki Vol 2 Catalog : Beautifull 6 Weaving Range Designer Sarees By Lifestyle.Latest Wholesale Party Wear Saree Lifestyle Ketki Vol 2 Full And Single Suit Catalog By Lifestyle At Wholesale Price Surat. Lotus Vol 11 Catalog : Beautifull 10 Weaving Range Designer Sarees By Manjubaa.Latest Wholesale Party Wear Saree Manjubaa Lotus Vol 11 Full And Single Suit Catalog By Manjubaa At Wholesale Price Surat. Mills Pallavi Catalog : Beautifull 10 Weaving Range Designer Sarees By Dwarkanath Silk .Latest Wholesale Party Wear Saree Dwarkanath Silk Mills Pallavi Full And Single Suit Catalog By Dwarkanath Silk At Wholesale Price Surat. Bandhej Vol 8 Catalog : Beautifull 12 Weaving Range Designer Sarees By Kessi Fabrics .Latest Wholesale Party Wear Saree Kessi Fabrics Bandhej Vol 8 Full And Single Suit Catalog By Kessi Fabrics At Wholesale Price Surat. 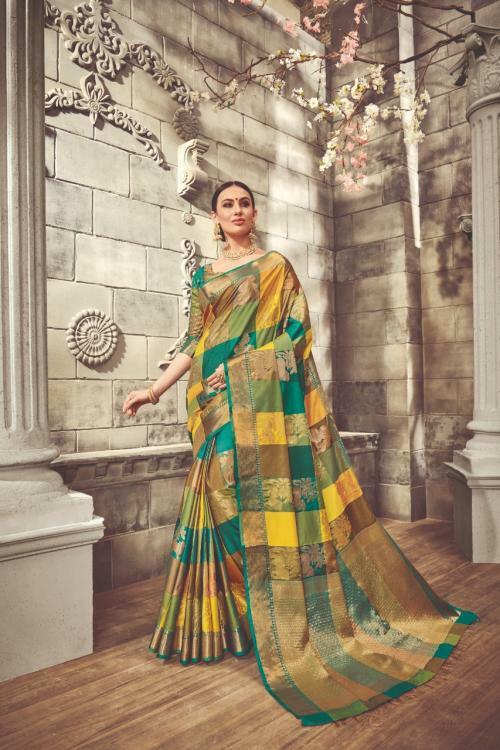 Bagicha Silk Catalog : Beautifull 6 Weaving Range Designer Sarees By Shangrila.Latest Wholesale Party Wear Saree Shangrila Bagicha Silk Full And Single Suit Catalog By Shangrila At Wholesale Price Surat. 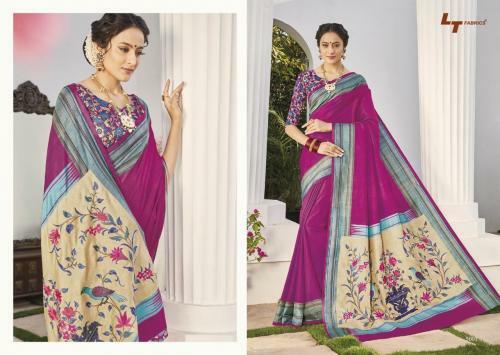 Vol 4 Catalog : Beautifull 9 Weaving Range Designer Sarees By Lavish.Latest Wholesale Party Wear Saree Lavish Vol 4 Full And Single Suit Catalog By Lavish At Wholesale Price Surat. Issue Vol 3 Catalog : Beautifull 9 Weaving Range Designer Sarees By TFH Celebrity.Latest Wholesale Party Wear Saree TFH Celebrity Issue Vol 3 Full And Single Suit Catalog By TFH Celebrity At Wholesale Price Surat. 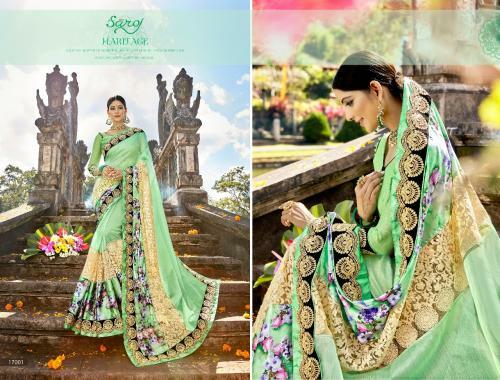 Norita Catalog : Beautifull 11 Weaving Range Designer Sarees By Mahotsav Saree.Latest Wholesale Party Wear Saree Mahotsav Saree Norita Full And Single Suit Catalog By Mahotsav Saree At Wholesale Price Surat. Mirabel Catalog : Beautifull 14 Weaving Range Designer Sarees By Vishal Saree .Latest Wholesale Party Wear Saree Vishal Saree Mirabel Full And Single Suit Catalog By Vishal Saree At Wholesale Price Surat. 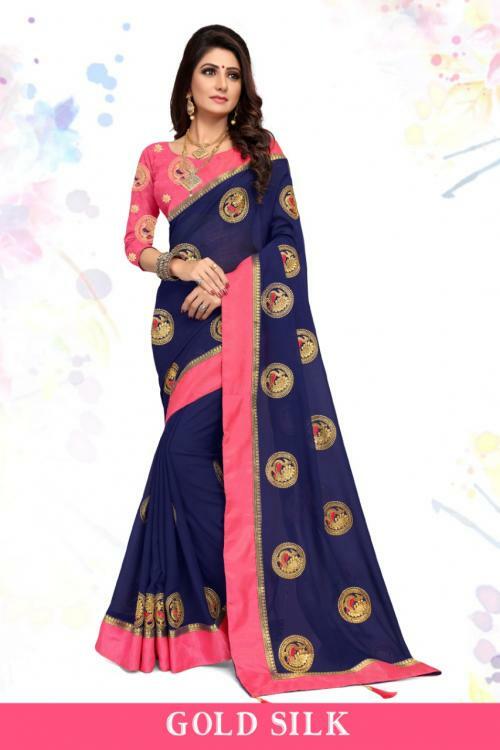 Tulip Collection Vol 3 Catalog : Beautifull 11 Weaving Range Designer Sarees By Kalista Fashion.Latest Wholesale Party Wear Saree Kalista Fashion Tulip Collection Vol 3 Full And Single Suit Catalog By Kalista Fashion At Wholesale Price Surat. Kaseesh Sparkle Vol 2 Catalog : Beautifull 9 Weaving Range Designer Sarees By Vinay Fashion .Latest Wholesale Party Wear Saree Vinay Fashion Kaseesh Sparkle Vol 2 Full And Single Suit Catalog By Vinay Fashion At Wholesale Price Surat. Auspicious Catalog : Beautifull 10 Weaving Range Designer Sarees By Vaishali Fashion.Latest Wholesale Party Wear Saree Vaishali Fashion Auspicious Full And Single Suit Catalog By Vaishali Fashion At Wholesale Price Surat. 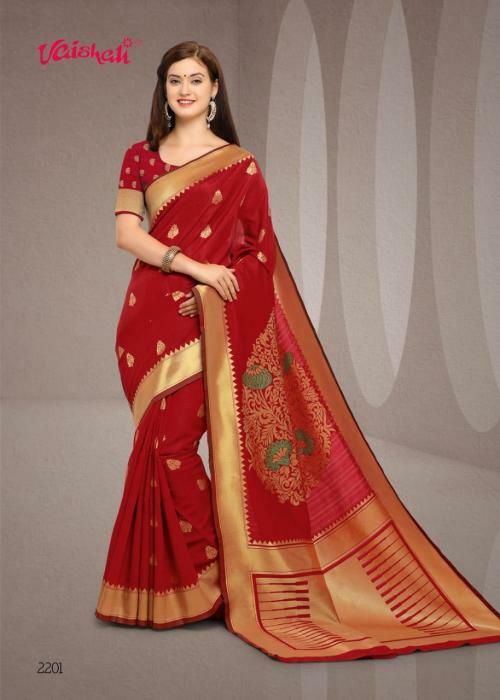 Gold Silk Catalog : Beautifull 6 Weaving Range Designer Sarees By Right One .Latest Wholesale Party Wear Saree Right One Gold Silk Full And Single Suit Catalog By Right One At Wholesale Price Surat. 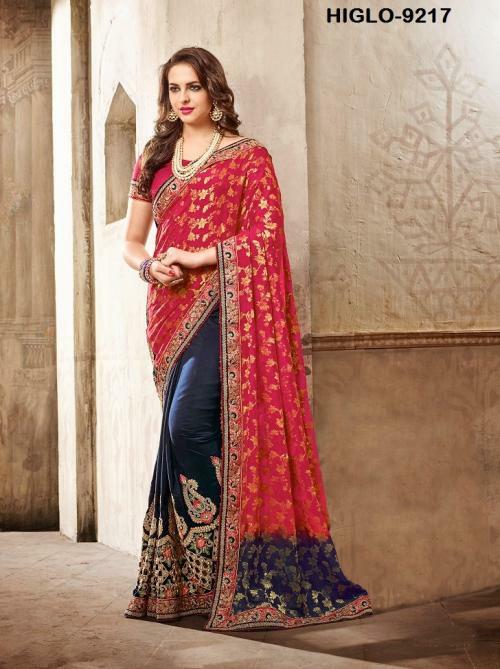 Bandhan Catalog : Beautifull 10 Weaving Range Designer Sarees By LT Fabrics.Latest Wholesale Party Wear Saree LT Fabrics Bandhan Full And Single Suit Catalog By LT Fabrics At Wholesale Price Surat. Florence Catalog : Beautifull 6 Weaving Range Designer Sarees By Saroj.Latest Wholesale Party Wear Saree Saroj Florence Full And Single Suit Catalog By Saroj At Wholesale Price Surat. Kangana Catalog : Beautifull 11 Weaving Range Designer Sarees By Dwarkanath.Latest Wholesale Party Wear Saree Dwarkanath Kangana Full And Single Suit Catalog By Dwarkanath At Wholesale Price Surat.